Michael Marckx is full of life. He’s smart and engaging. 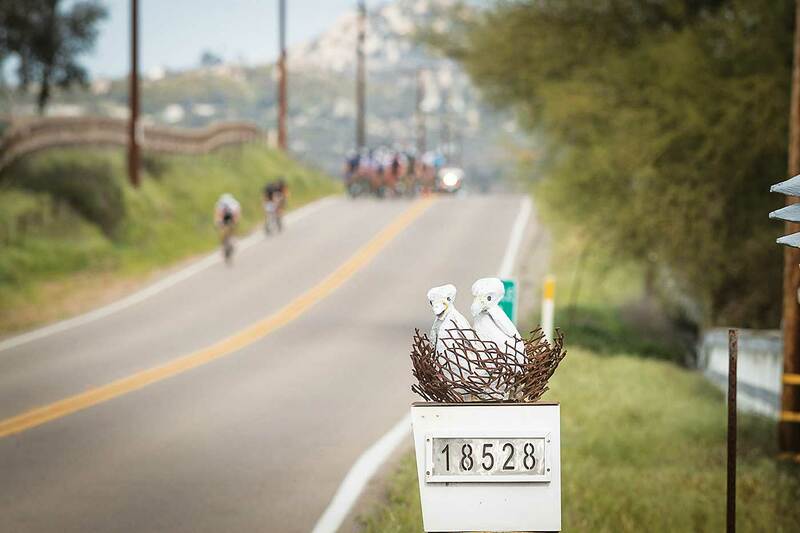 His sense of humor is a breath of fresh air in the occasionally staid world of cycling. 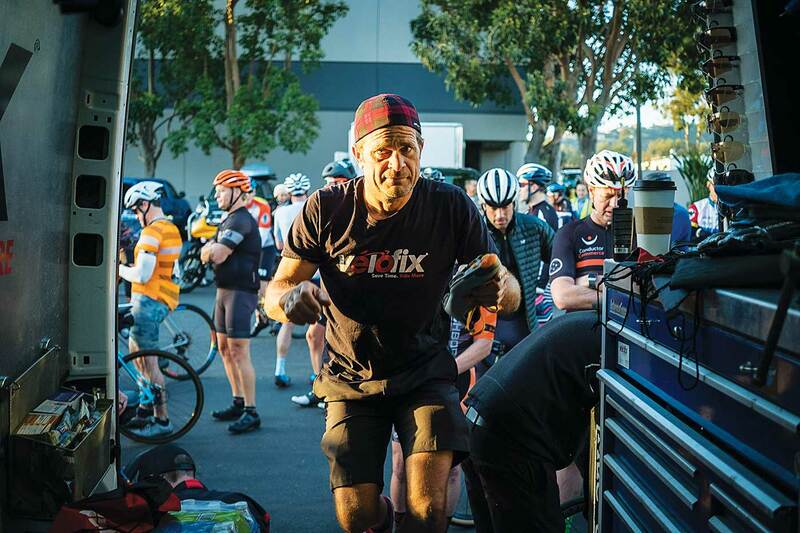 While the industry argues about Interbike and retail challenges and the UCI remains in the 19th century, Marckx continues to push the limits of what defines a good time on a bicycle by creating an unforgettable, 140-mile spring classic in the dirt and mountains of San Diego, California. 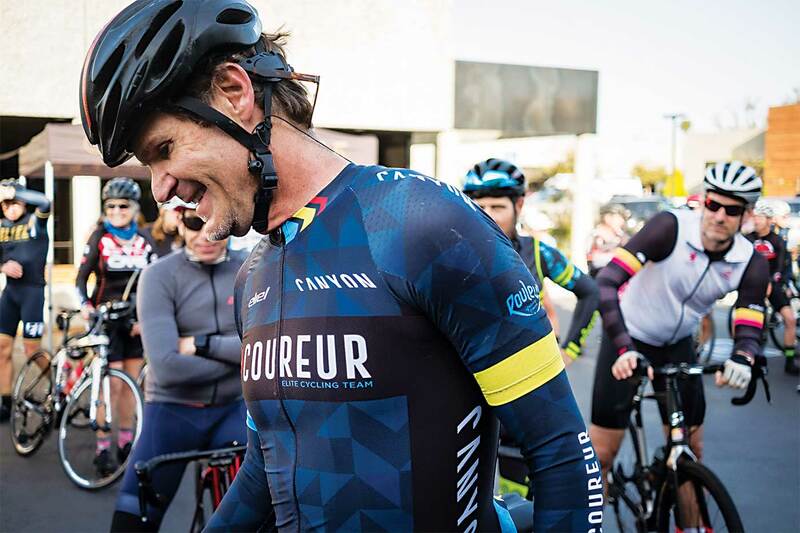 He rides a ton (check his Strava KOM trophies). He lives, breathes and promotes arguably the toughest race on the West Coast and he has been doing so for eight years. 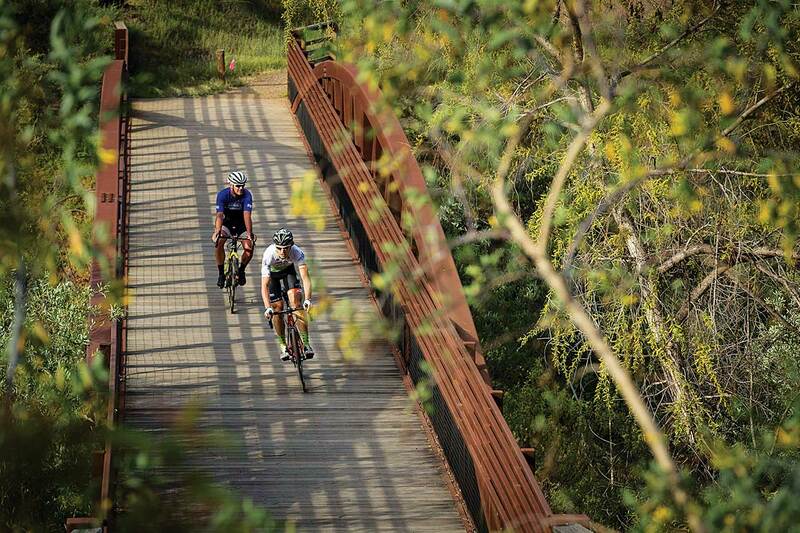 The Belgian Waffle Ride keeps getting bigger, better and stronger. 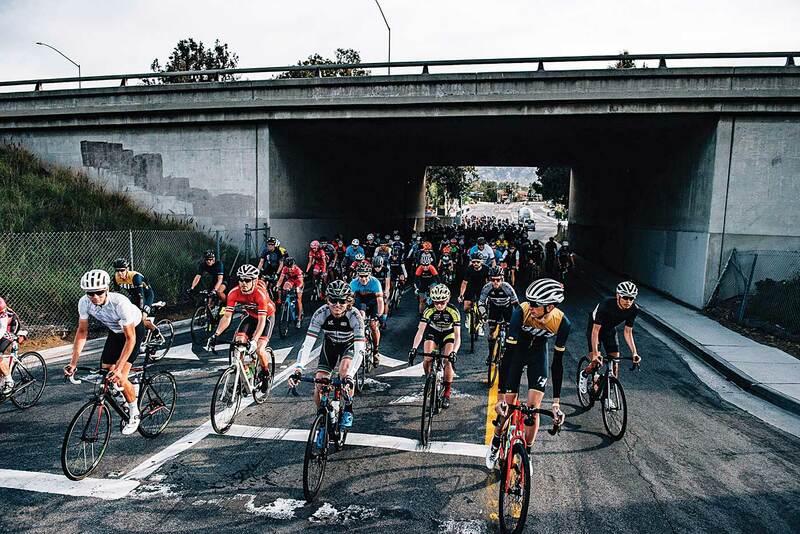 We sat down with Marckx to learn more about the 2019 event (which takes place May 5) and why the BWR phenomenon continues to grow and surprise racers year after year. There are conflicting stories about the creation of BWR. What’s the real story? 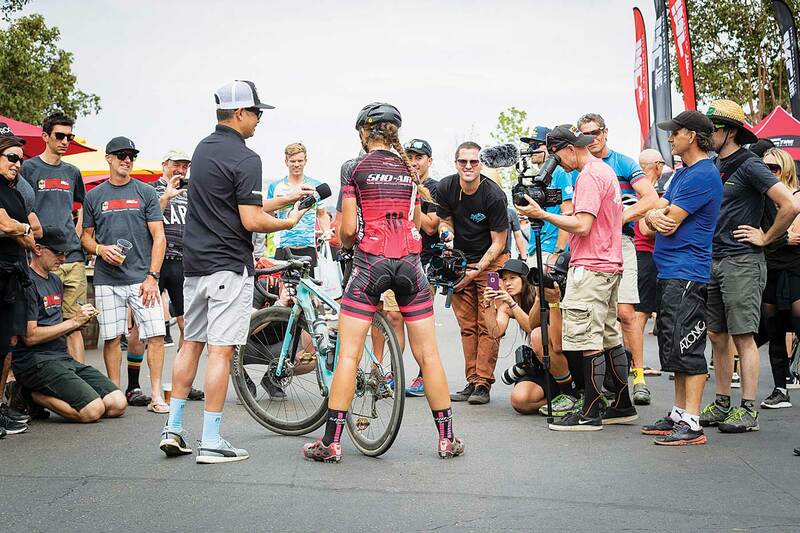 At the time, I had a UCI pro license to race ’cross, but I really like racing long stuff, so I thought what if I make this long, 118-mile ’cross race? It didn’t have that much dirt or dismounts. It was basically replicating a spring classic from Europe. 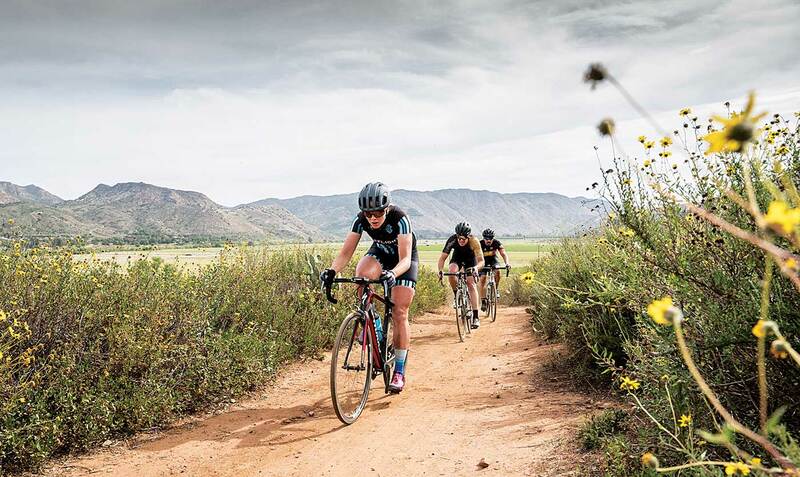 And then it evolved and each year it became more like a spring classic…a little bit longer and more challenging with a bit more dirt, and it arrived at where it is now: 90 miles of road and 46 miles of dirt, gravel and rock. 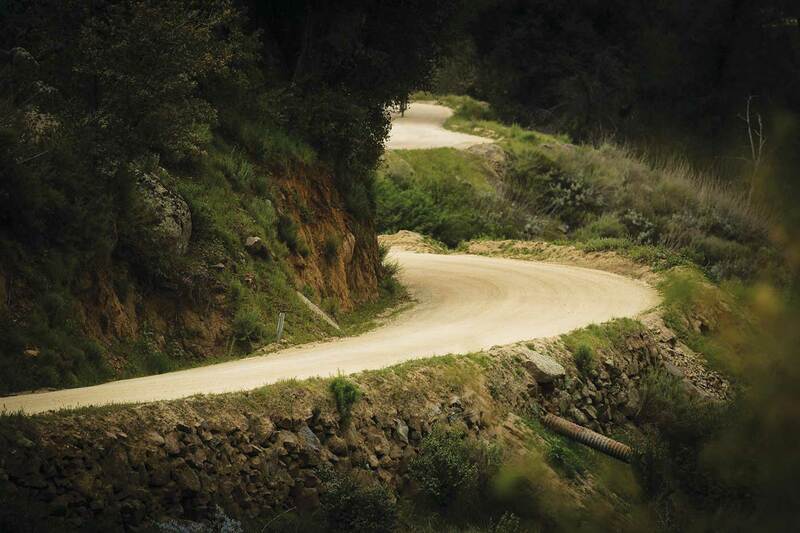 There are 17 sectors of challenging rock, dirt and single track that punctuate a road course that has a bit more climbing than I would like. Selfishly, the first few years, it was just punchy climbing and no mountains and now it’s got like 5.5-mile climbs or longer and it’s stupid. It has grown into something else. Why has this race worked so well and continued to grow? Eight years ago, when I wanted to race my bike for a long time and include dirt, I think other people at that time were getting bored with doing gran fondos or silly, little organized 100 milers. Why not actually do a race that incorporates all that stuff. Like anything else, a good idea requires good timing. So we had good timing and everyone else was like: “This is cool. 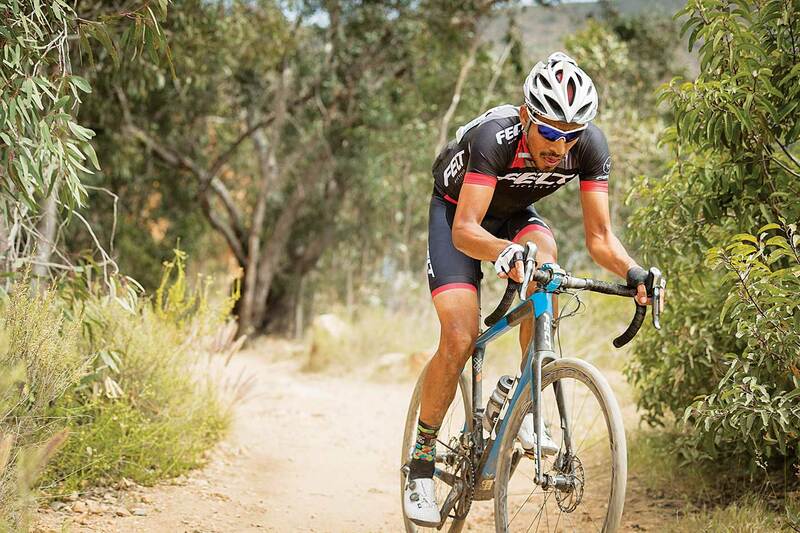 We get to ride in the dirt on our road bikes. This is different.” Everyone wanted something different and so here we are eight years later and people still love the different. Strange is good, I suppose. You also put on a Survival Camp to give people a taste of what to expect in May…. Well, it’s only a 140-mile race and so people go, oh, that’s 100 miles plus a little more, I’ll just sit in and draft and I’ll make it to the finish no problem. The problem is they are completely on their own 12 miles into it and they have to finish the thing. Forty percent of the people that start it don’t finish it because it’s too hard. So the 140 miles kind of belies the challenge of it. It’s so much harder than 140 miles. It’s like headwinds both ways. There’s dirt and sand and water crossings and things where you are averaging 10 miles an hour and all the sudden you realize, I’m not going to finish this thing in 12 hours and make the cutoff. So we have this camp to help people survive this event that a lot of people don’t finish. What keeps it all going and how do you explain the exponential growth? I don’t think anyone should be satisfied to keep doing the same thing. This is the eighth year and the eighth course we will do. So each and every year the course has been different. It has become more challenging every year. We sort of peaked at 147 miles and 100-degree temperatures…that was a bit challenging. We backed it off to 136 this last year. You have to keep evolving, you have to keep challenging yourself and learning new things. Why not add new elements and challenges and create something where people don’t really know what it’s going to be. They know for example when they are going to run a 26.2-mile marathon exactly what that ends up being. But when you sign up to do the Belgian Waffle Ride, you don’t really know what you are going to get until you are actually doing it. There’s a certain anxiety and a certain joy that’s attached to that. Does that attract a certain type of rider to your event? I think it attracts an ambitious rider, someone that’s not going to be okay with just doing the same thing again. The people that do our event and come back to do it every year are people that want a challenge, who want to reach and grow and aspire and get better. And reach inside of themselves and see what’s in there still. That’s kind of the beauty of it. You are actually doing something that you can’t quite anticipate fully until you are doing it. Any surprises or secrets to the course for 2019 that you want to share with us? I’m hoping to add some things that create a new dynamic and surprise people and have people go: “Man, I hated that.” Then afterwards they are like: “Well, I hated it but it was kind of rad and I hope you keep it in there.” That’s what we do every year. Adding in dynamics that people can’t anticipate and then when they are confronted with them they are so immersed in the moment of getting through it they are cursing it, but afterwards they are celebrating it. You have a lot of Strava KOMs? It’s kind of funny. Strava is like a video game. When I was growing up there was a Red Onion near our house. That was the only restaurant in town and they had Pac-Man. So your parents took you to the restaurant and you waited (because everyone was there) and you played and competed and you tried to beat your buddy’s score. I guess that’s what Strava is now. So and so has the KOM on that segment, so today maybe I’ll go take care of business and send them a little email. What else is new in 2019 for BWR? This year we are making a concerted effort to attract more women and bring them into this event and get their input, but also have them compete. We are giving them their own wave, their own prize purse. We really want to support women’s riding. It’s kind of the coolest thing that we have going on this year…the amount of women that are signed up already and ready to go. The four great things happening for this year: more women, our prize purse, a new course and way more people than ever before.